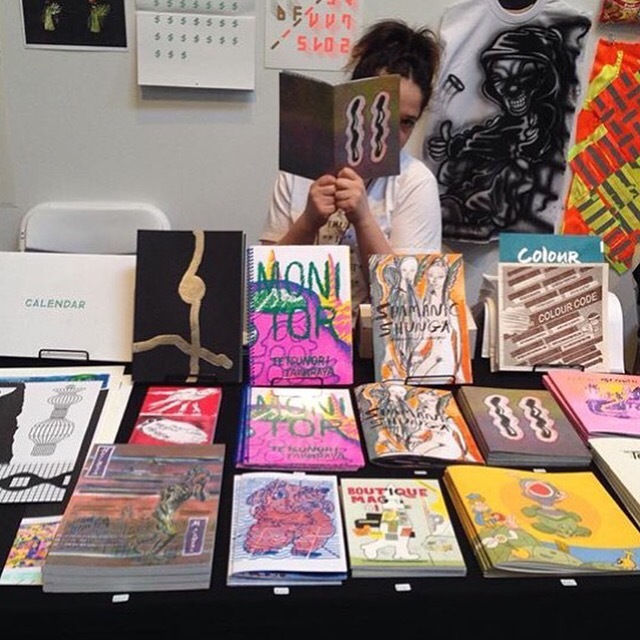 My latest book Monitor is displayed at @printedmatterinc’s LAABF! Come visit @colourcodeprint’s table X12. Sadly i won’t be there, though.